Despite my eating a sugar-free candida diet for quite some time, I still have struggled on and off with keeping my weight where I want it to be. Most of us have been fighting the scales our whole lives. Some people try all kinds of things – diets, low carb, no carb, loads of exercise programs, extra fiber…..even crazy diets like The Grapefruit Diet, The Peanut Butter and Jelly Diet (YIKES!) and more. They do all of these crazy things and then hop of the scale, only to find that they're not losing weight. 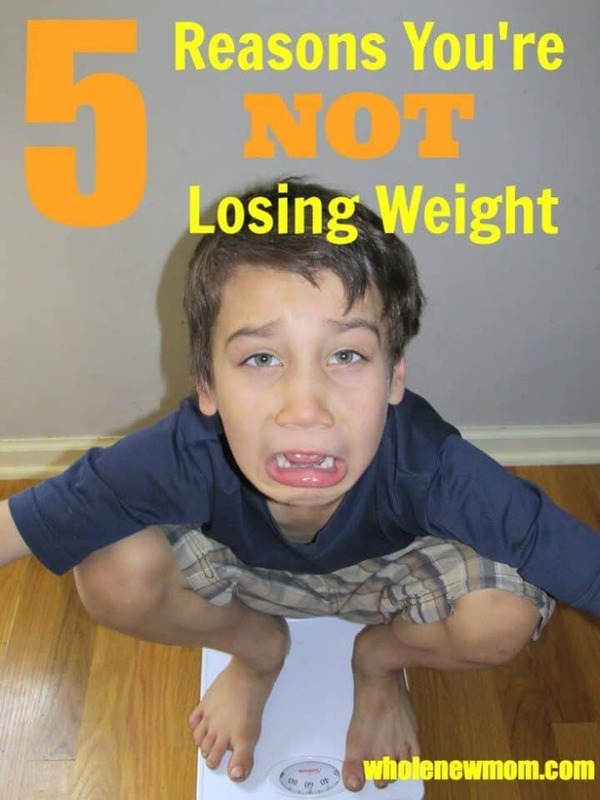 Well, today, Ruth Almon from Paleo Diet Basics is here to give you 5 Reasons You're Not Losing Weight. 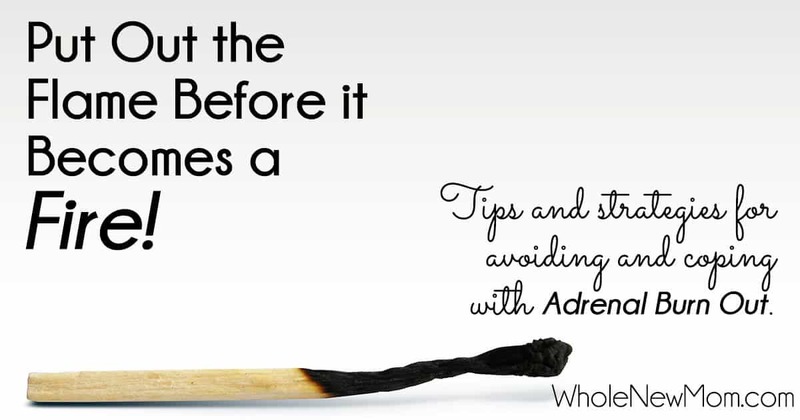 At some point in your life you've probably wanted to lose weight. Maybe it's now. You wonder if you should cut carbs, go grain-free or gluten-free, or skip snacks. Hmmmm…..Well, let's talk about the problems with most of the dietary thinking in the market these days, find out why you're not losing weight, and get on the road to better health. If you're not losing weight it might be because you are trying to do so! Low-calorie diets simply don’t work long-term and can have bad consequences. The scientific community has known this since the Minnesota starvation experiment, carried out over 60 years ago. Frankly, you know this too. you’re letting industry marketers teach you how to nourish your body. Think about that for a moment. Are these food conglomerates the people you choose to entrust with your health? Computing and calculating bite after bite won’t get you where you want to go. Calorie counting shifts the focus from food quality to numerical values instead of nutritional quality. But your body knows that a 700-calorie factory-made instant meal is not the same as a 700-calorie nutrient-dense, whole food dinner. A multitude of factors, particularly hormones, control hunger, metabolism rate, and weight. It’s considerably more sophisticated than a simplistic calculation of calories in – calories out. That picture of the model you pasted on your fridge? You don’t look like her. In fact, the model that posed for the picture doesn’t look like her either. That woman’s been preened and prepared by personal trainers, stylists, hairdressers and makeup artists, and photographed by top photographers under ideal lighting conditions. And since that’s not enough, she’s been photoshopped to create a wondrous, mythical creature who does not exist in nature. You might as well compare yourself to a unicorn – ha! Weight loss motivated by “I hate my body” rather than “I want to improve my health” is born in negativity. How about eating real food because it’s delicious and nourishing rather than crash dieting because you can't stand yourself. What a healthy concept! Surely it’s that horrid saturated fat (consumed for millennia) that’s causing the obesity epidemic. Odd how obesity levels began to climb in the late 70s, right around the time the “Dietary Goals for the United States” report got Americans to replace fats, meat, and eggs with lots of complex carbohydrates and fiber. Weight gain has been out of control for only a few decades. The answer must be found in foods we’ve been eating lots of lately – packaged, processed white flours and sugars — not traditional foods eaten for centuries. See 7 Reasons Why You Should Be Eating More Fat for more fat facts to chew on. So if low-calorie, low-fat dieting isn’t the answer, what is? A whole foods, paleo way of eating helps you lose weight, not because you’re artificially forcing your body to eat fewer calories than it wants, but by healing your body. A properly functioning body regulates its metabolism, just as it was designed to do; and as human bodies have done throughout history. • Paleo food is nutrient dense, so it alleviates malnutrition (and malnutrition is more commonplace than you’d think – even in the obese). • Paleo foods are devoid of the toxins prevalent in modern diet: additives, preservatives, food colorings, pesticides, and other harmful substances. • The diet balances the omega-3/omega-6 fatty acid ratio and as a result, reduces chronic inflammation. • Paleo eating does away with grains, soy, legumes, and often dairy: foods that cause a host of health problems in a significant segment of the population. • By cutting sugar intake way back, a paleo diet helps the body get a handle on insulin resistance. 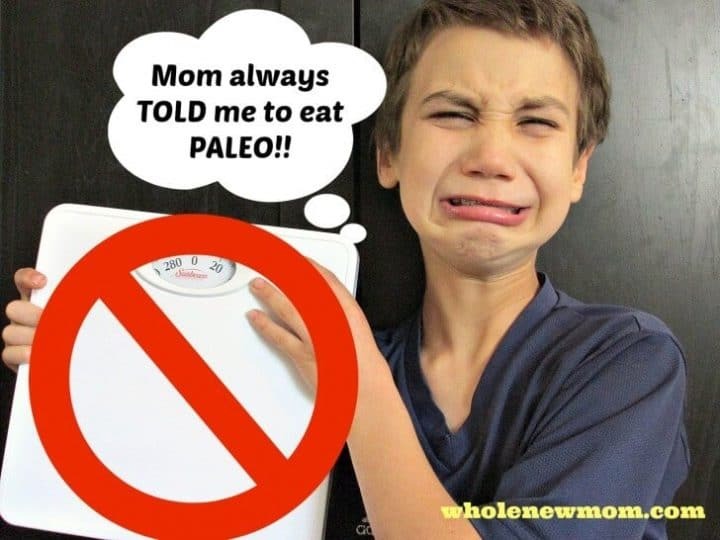 Paleo naturally leads to eating less without counting calories… you lose weight without trying and without constant hunger, because your body is no longer broken. So rather than trying the latest low-calorie, weight-loss fad, nourish your body with real food, let it heal, and allow the weight to come off. While no method – not even paleo – brings about weight loss for each and every person, adopting a paleo way of eating is all it takes for most people to lose their excess pounds. Have YOU tried eating paleo or at least grain-free? Why do you think that personally you're Not Losing Weight? 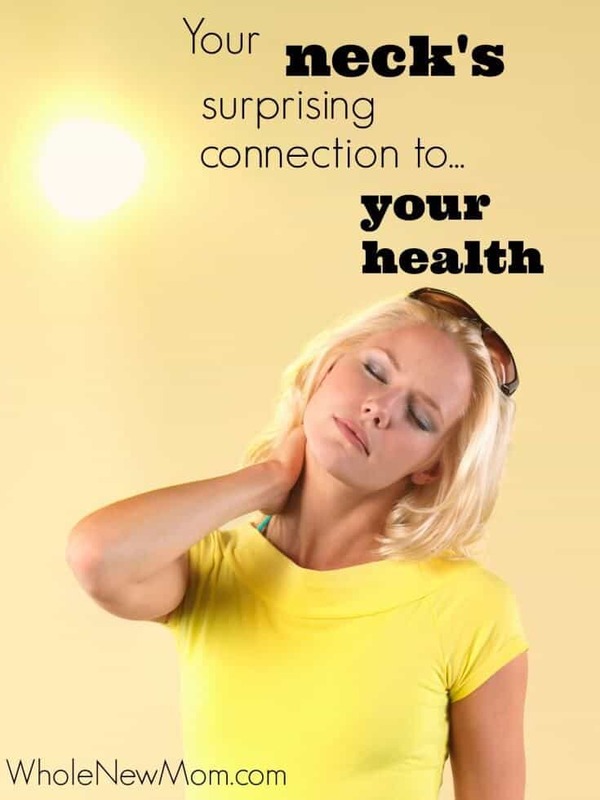 Ruth is a big fan of the paleo diet, having regained her health after decades of living with chronic fatigue syndrome. 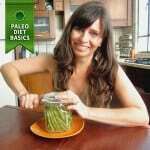 She’s the author of Step By Step Paleo, a guidebook that takes the guesswork out of transitioning to paleo. I dont see the link to the article? Thank you about this article. it’s very great for me and i thinks weight loss always difficult, if you want to lose fat fast just try your best.